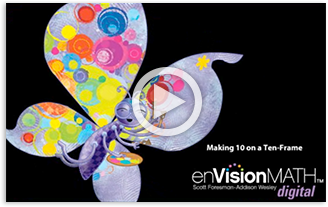 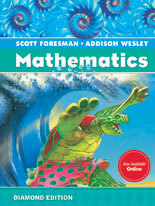 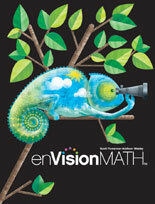 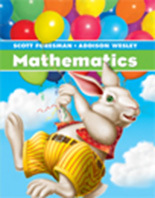 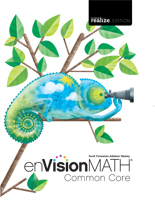 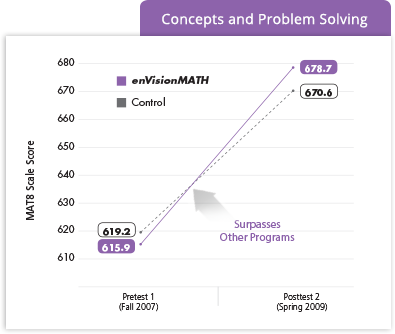 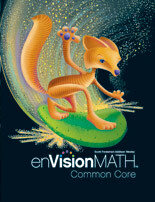 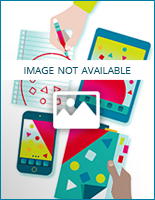 New enVisionMATH Common Core, Realize Edition © 2015 is now on PearsonRealize.com. 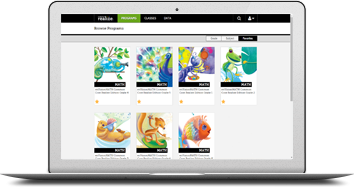 This amazing new online destination lets you search for content quickly, customize lessons, and instantly make assignments. 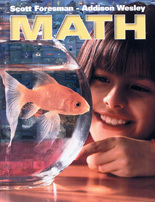 You’ll do your job faster and better, with the information you need to help all your students realize their potential. 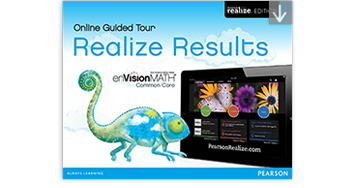 Realize student potential, realize your potential. 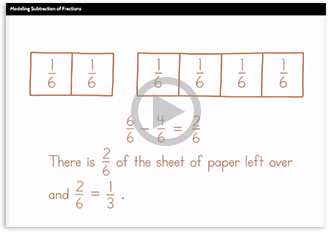 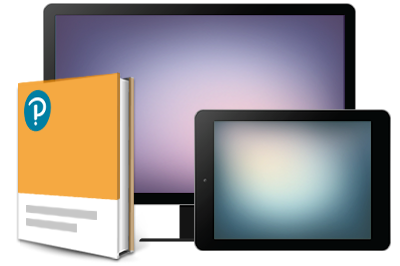 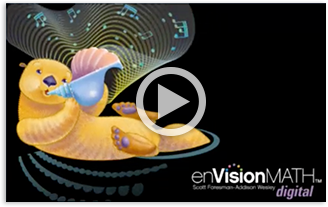 Listen and Look For Videos help you prepare for every lesson. 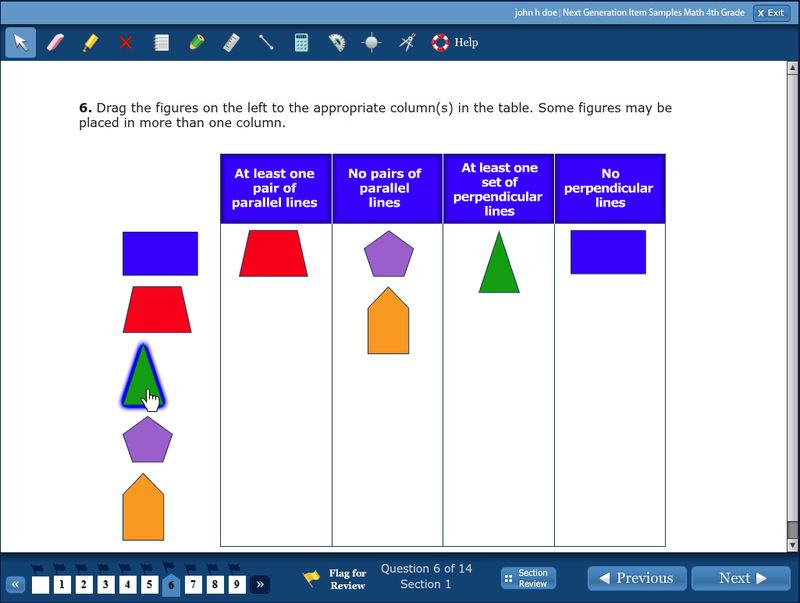 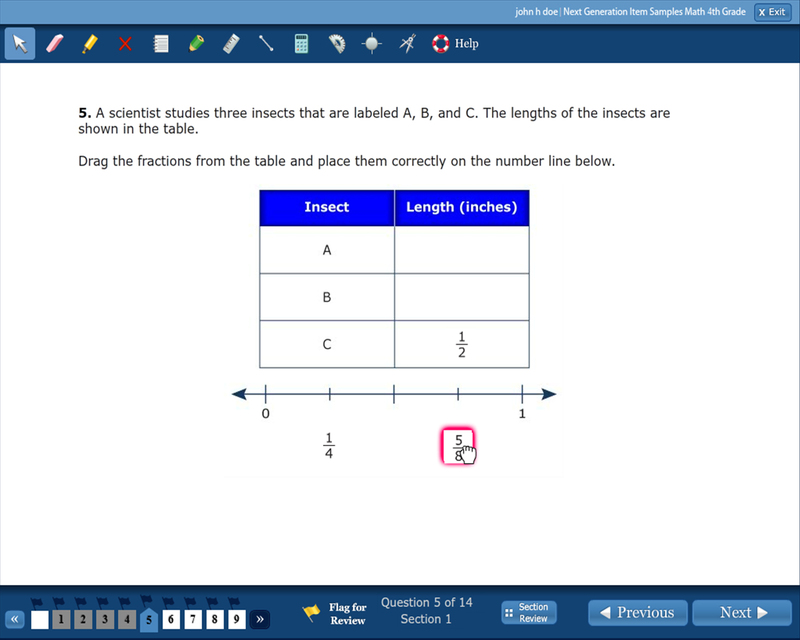 A new online assessment service uses TestNav™to help ensure your students are ready for the Common Core Assessments. 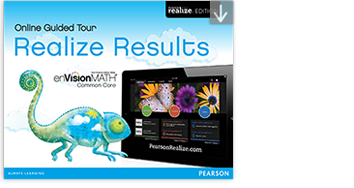 PearsonRealize.com is the next-generation learning management system that supports everything you do.